The perfect weapon. The ultimate operative. 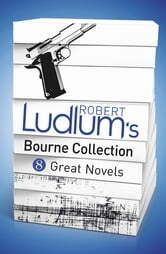 His codename is Bourne. 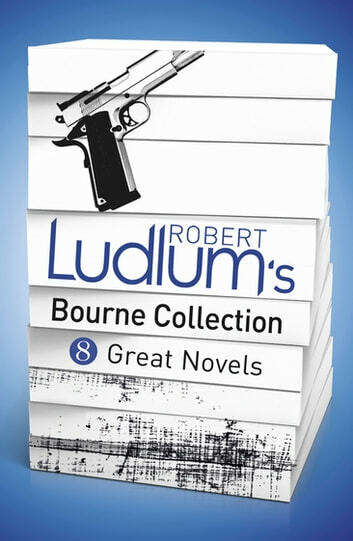 Contains: THE BOURNE IDENTITY, THE BOURNE SUPREMACY, THE BOURNE ULTIMATUM, THE BOURNE LEGACY, THE BOURNE BETRAYAL, THE BOURNE SANCTION, THE BOURNE DECEPTION, THE BOURNE OBJECTIVE.